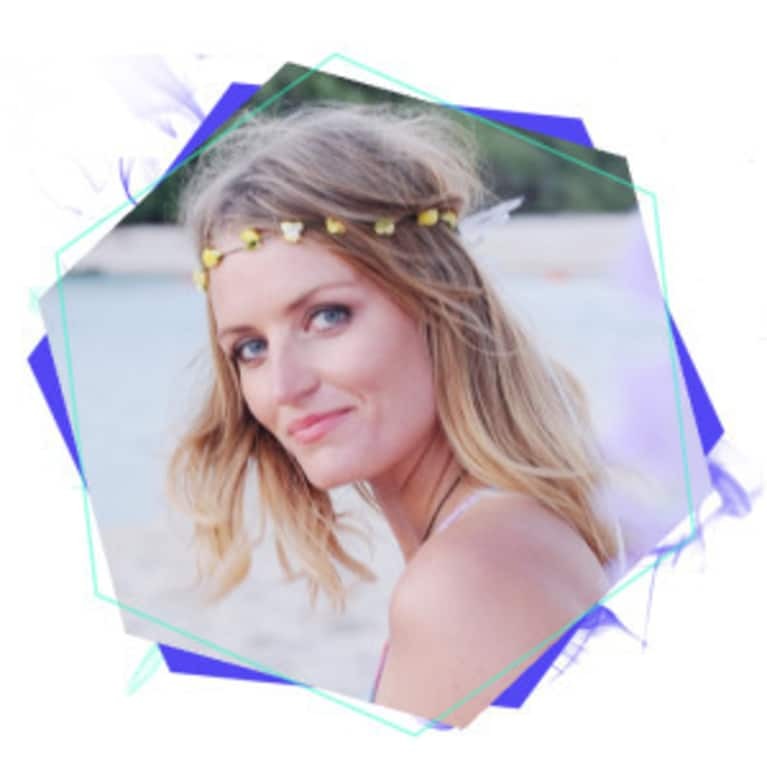 Tara Bliss a spirit-fueled coach and healer, motivational speaker, and creator of The Party Girls Guide to Peace. Her mission? To kickstart an avalanche of gutsy, fear-busting confidence and love (all with a side serve of swagger)! Think of her as your crystal-toting, skateboard-riding, raw-dessert-loving lumière, unveiling the path to peace and freedom. Her original medicine? Fierce and curious vulnerability. It’s time to embrace self-love. Seize adventure. Revel in unconventionality. Learn more about Tara on her blog, find her on Instagram (@tara_bliss), and connect with her on Facebook.